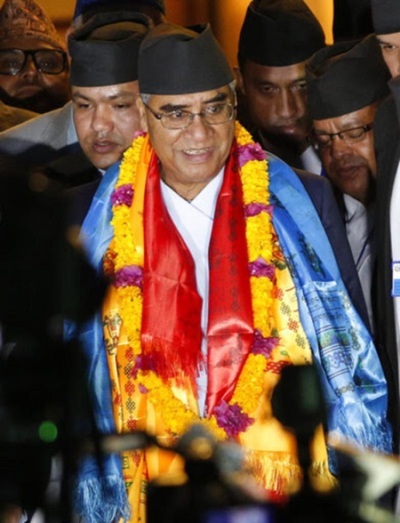 Nepalese politician Sher Bahadur Deuba was on Tuesday elected as Nepal’s prime minister for the fourth time after the main opposition party decided to end the obstruction of parliament. Deuba has served as Nepal’s prime minister for three terms from 1995 to 1997, from 2001 to 2002, and from 2004 to 2005. In 2005, during his third term he was sacked by the then King Gyanendra Shah in 2005 over his failure to hold elections and bring Maoist rebels to negotiations. The Finance Ministry has asked all those ministries tasked with clearing foreign direct investment proposals in the 12 sectors that require government’s nod to take a decision on such proposals within 60 days. 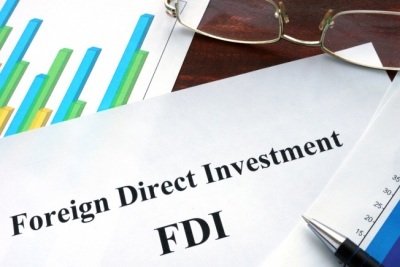 Department of Industrial Policy and Promotion (DIPP) would come up with standard operating procedures to process FDI proposals in consultation with the administrative ministries. The UNICEF initiative ‘Super Dads’ highlights fathers’ critical role in children’s early development. 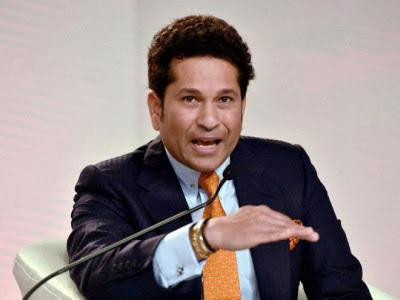 The campaign, which features stars from the world of entertainment and sport including Tendulkar, Beckham, Djokovic, Academy Award winning American actor Mahershala Ali, British Formula One racing driver Lewis Hamilton and Australian actor Hugh Jackman. The government has launched two mobile apps, echallan and mParivahan, that provide access to various services and information and enable citizens to report any traffic violation or road accident. M-parivahan is a citizen-centric app that will facilitate access to various transport-related services. 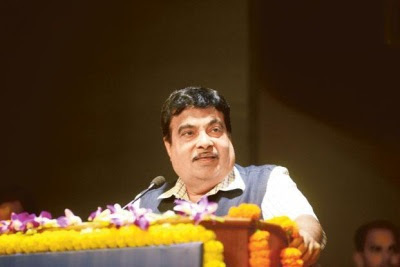 It will provide a virtual driving licence and registration certificates through back-end connection to the transport national register. M-Parivahan will help in adding a vehicle into the app, and later It will provide full details of the car Owner’s driving license Registration certificate. Vehicle number is entered into the app. eChallan is an integrated enforcement solution to manage traffic violations through mobile app and back-end web application, for use by the Traffic Police and Transport Enforcement Wing. The e-challan app will help traffic police to enforce transport laws. 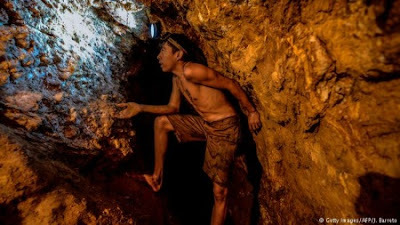 Central America’s smallest nation El Salvador became first country in the world to ban metal mining nationwide. The law imposes broad prohibition on the extraction of minerals to protect the nation’s allegedly quite fragile environment, water reservoirs and reduce social tensions. With the implementation of the protocol, plastic and other non-degradable articles including disposable glasses and plates and thermocol decorations will be kept at bay from marriage functions. 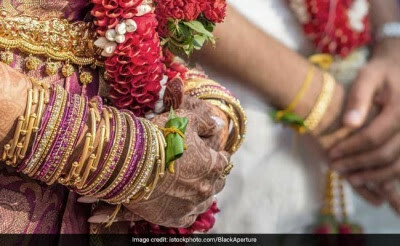 Inspections will be held at marriage halls, convention centres and hotels and other venues of the wedding ceremony in this regard and action would be taken if the protocol is violated, they said.